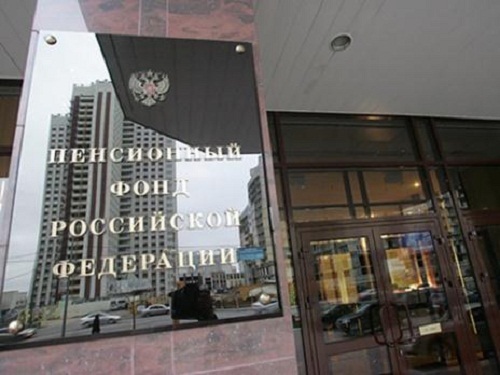 Submission of reports to the Pension Fund of the Russian Federation since 2011, takes place on a quarterly basis legal entities on the basis of accounting data. Many accountants face a number of challenges during the delivery of the reporting, therefore it is recommended to use special software that greatly simplifies this process. Take a special reporting format or install it on your computer program Spu_orb. This program can be obtained by contacting the office of the Pension Fundand the Russian Federation at the place of registration of the enterprise or to download on the official website of PF RF http://www.pfrf.ru. On the left you will see a list of topics, click on "Employers", then select the Free programs for employers". Next, click on "Download "Spu_orb"" and upload the file with the software on your computer. Fill in the reporting form to the Pension Fundof the Russian Federation and the section "Information about the enterprise." Specify the name of the organization, legal address, VAT number and registration number TFOMS, which is taken in a Medical facility. All the details of the company are filled on the first page of the report. Working with the software, this section can be filled with a few clicks of the mouse. Complete the second section of the report. It contains information on assessed contributions to the company, the data for which are taken from accounting, payroll employees. Fill in the third and fourth sections reporting to the Pension Fund, which specify the contributions that are applied preferential rates of accrual. Next, complete the first section of the report on the basis of second, third and fourth sections. If the company operates according to the USNO, the third and fourth section to be filled in. In this case, the second section contains information on accrued and paid contributions. Fill in the fifth section of the report only if the enterprise is in arrears or overpayment to the Pension Fundof the om at the beginning of the previous financial year. Submit the report to the pension Fund of the Russian Federation, starting in 2011, quarterly. Please print two copies of the completed report and one record to electronic media. Submit all documents to the branch PF of the Russian Federation at the place of registration of the enterprise.